Multi-day impactful events provide collaborative and collegial learning forums with world-class presenters. Walk away with tools, ideas, and action plans ready for implementation. Meet industry experts face-to-face while enjoying the fun and high-energy experience of a Corwin Institute! Bring Corwin authors to your school or district to begin your professional development journey. Whether you are just starting out or you want to improve upon the work your educators are already doing, let us support you with the expertise of our team of authors. Enhance professional learning with Corwin’s online products. We offer a variety of online solutions—courses, PD Resource Centers, webinars, virtual author consulting, surveys, and mobile apps. We offer a host of independent and integrated professional learning options that conform with your budget, your timeline, and your objectives: from books and resources, to on-site consulting and Visible Learningplus, to online solutions, and more. Consider this your official invitation to begin the journey. Be sure to visit us at these upcoming conferences and Corwin-sponsored Institutes to hear directly from our authors, stay on top of the latest developments in the field, and save 25% on our professional books. The next-best thing to an on-site workshop, with Corwin webinars you can interact directly with the field’s most influential thought leaders. No cost or travel required! 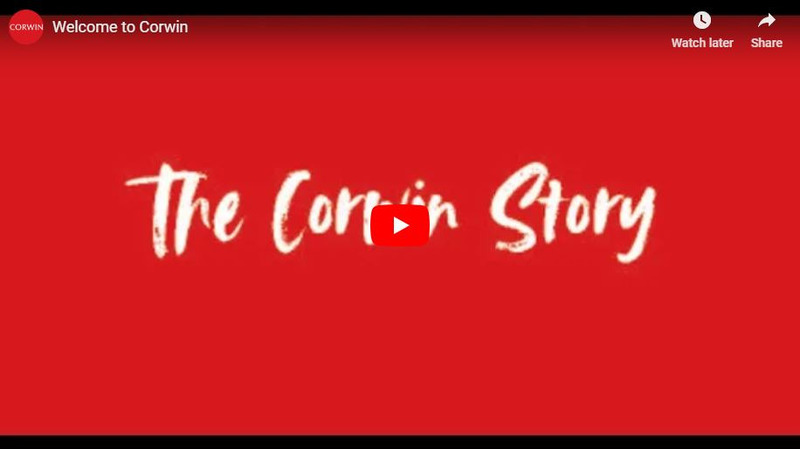 Corwin Connect is a forum for sharing ideas and best practices through original articles across a range of topic areas. Read and engage with us on the latest in education, professional development, and even publishing!